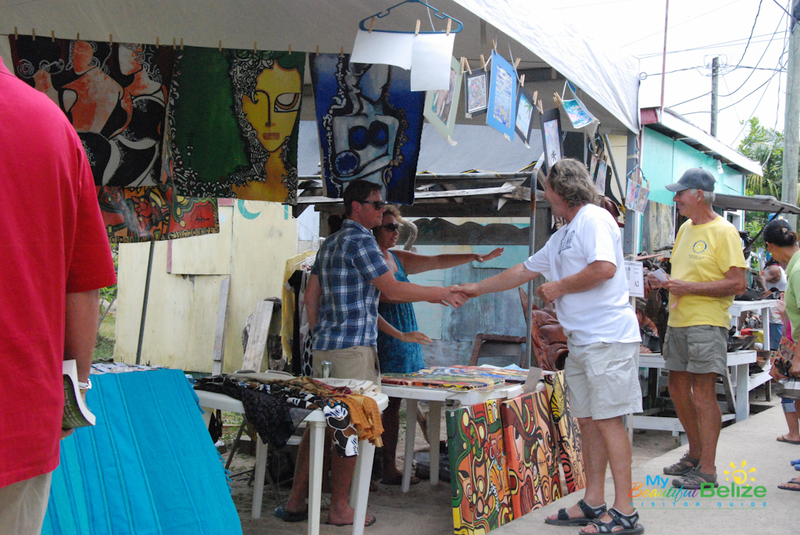 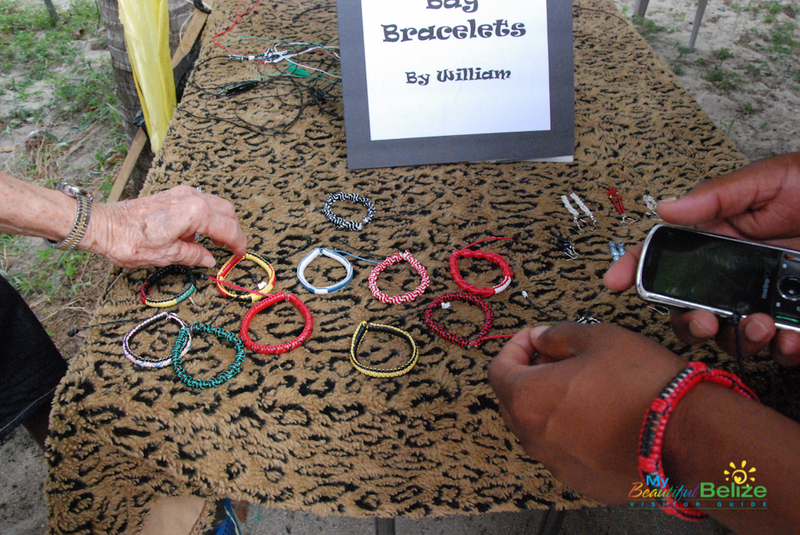 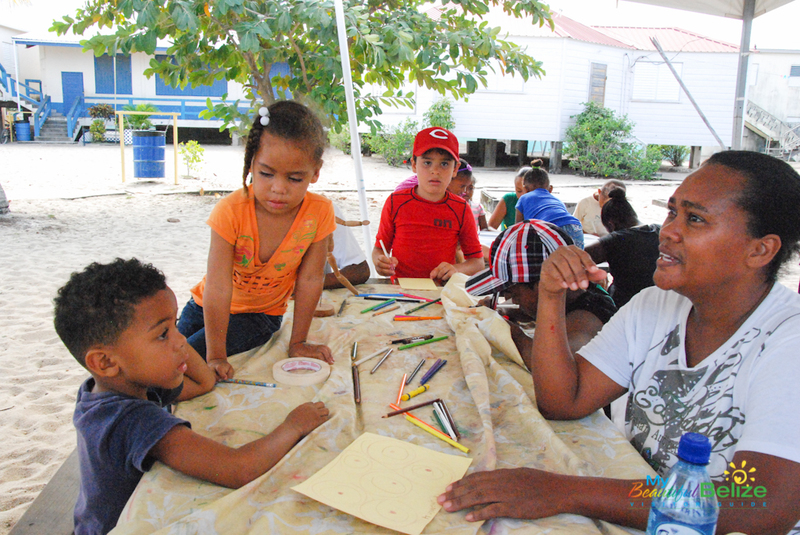 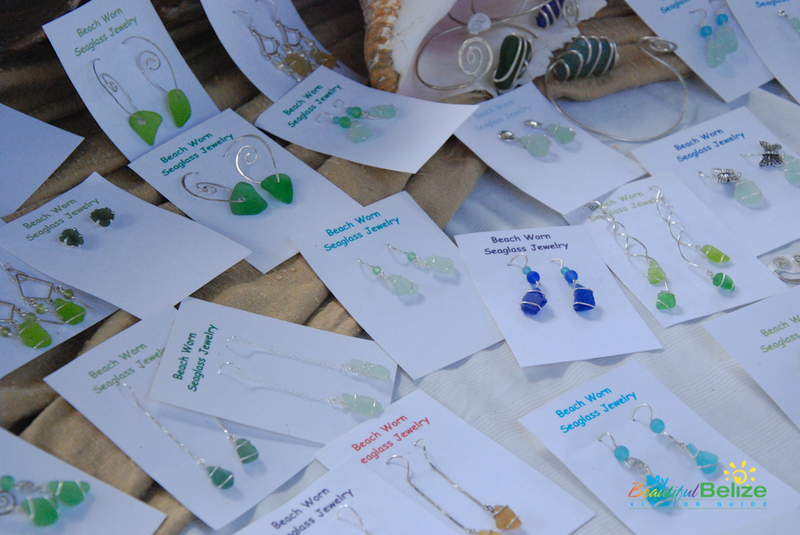 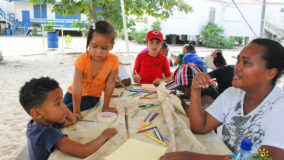 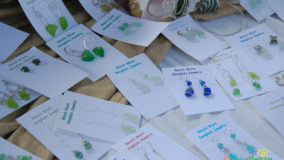 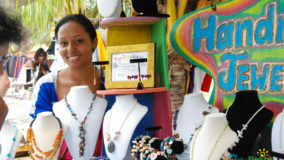 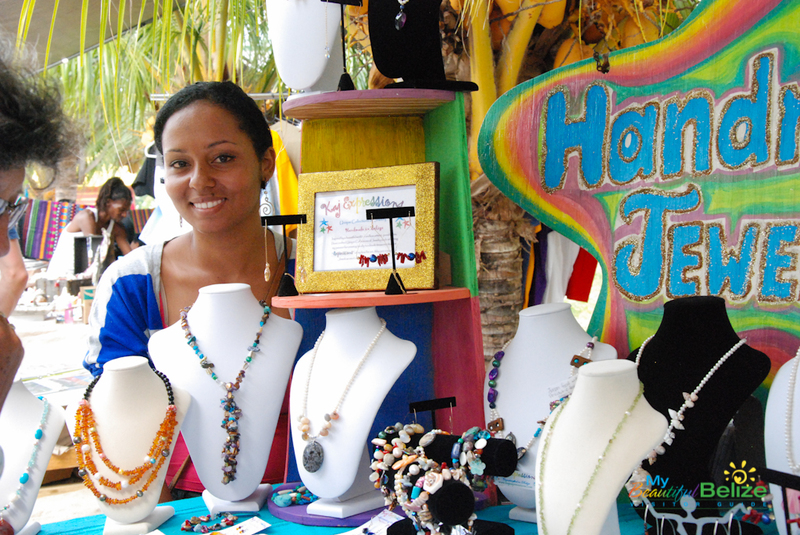 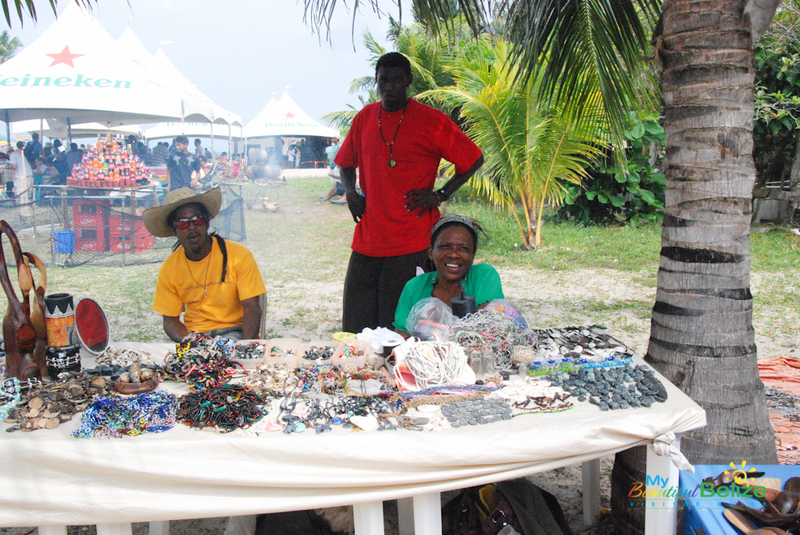 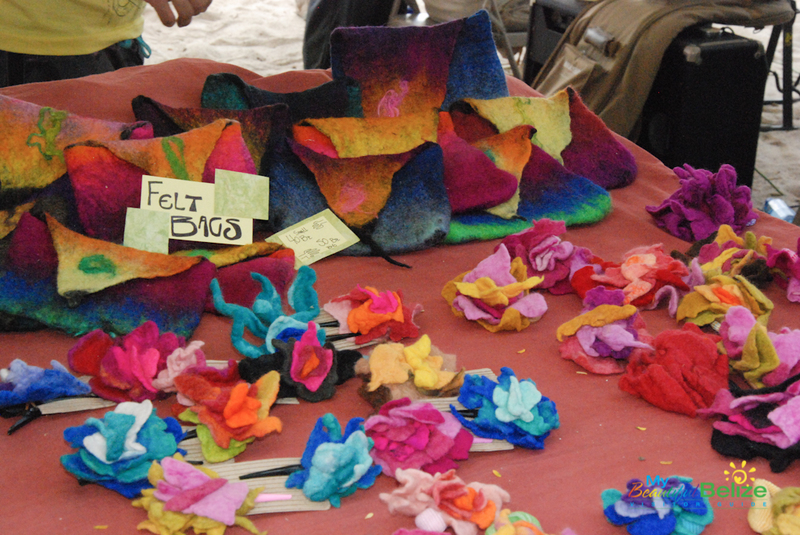 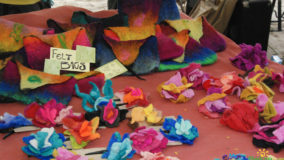 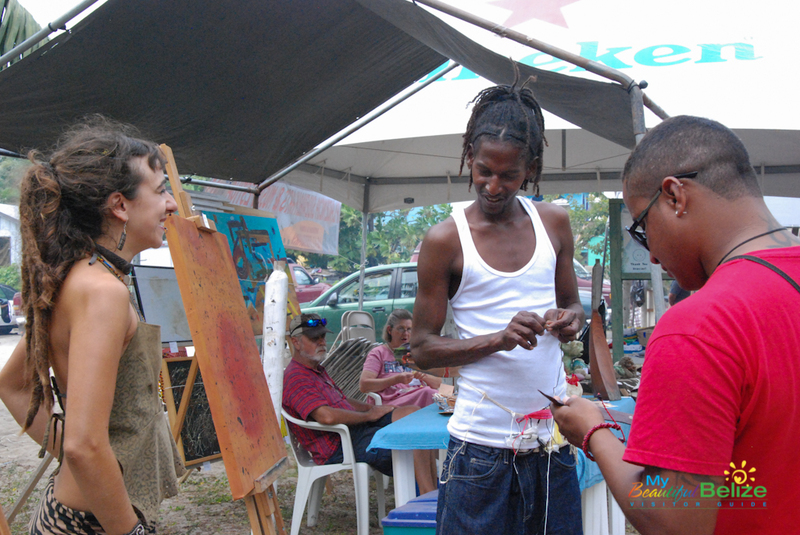 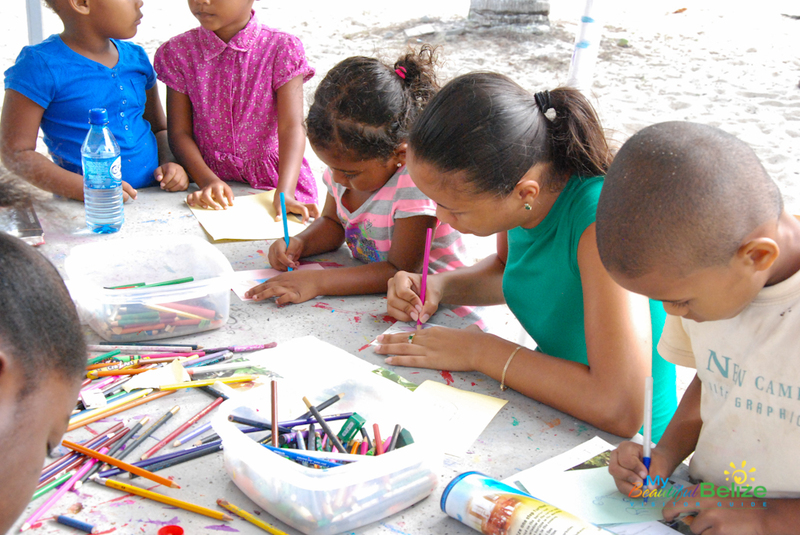 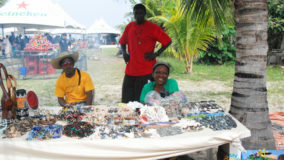 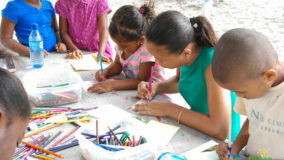 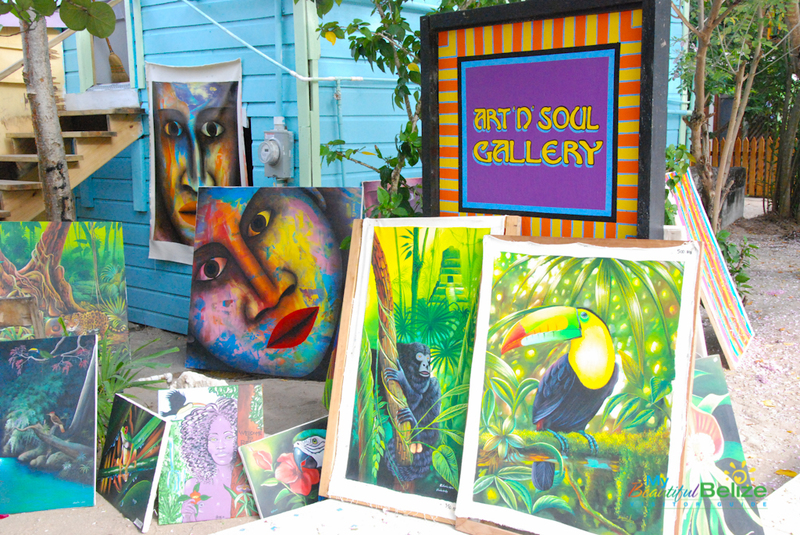 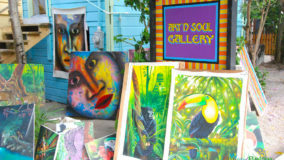 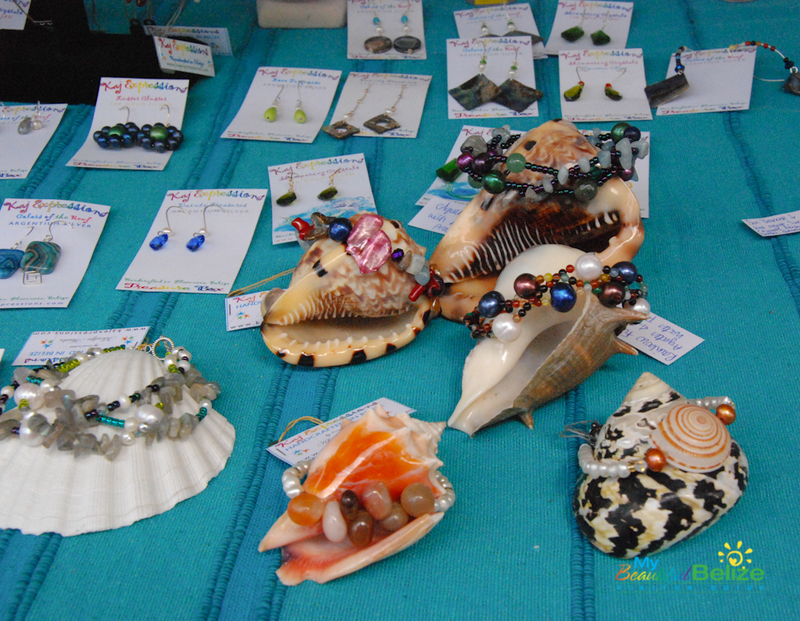 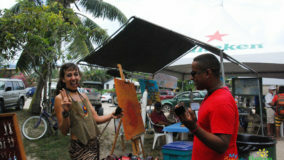 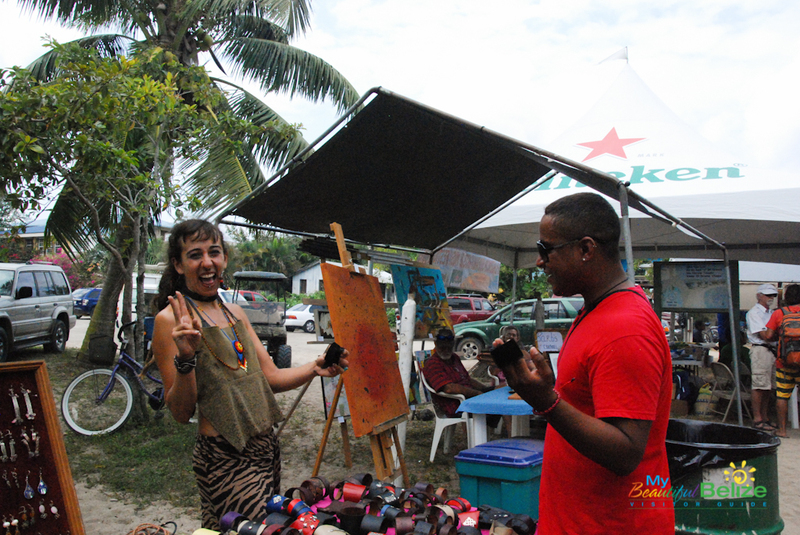 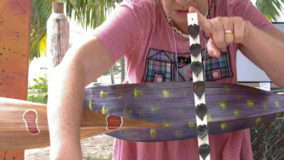 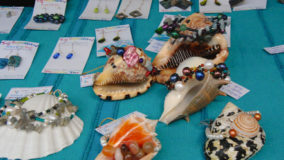 Colors abound at the Placencia Sidewalk Arts & Music Festival! 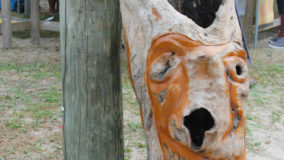 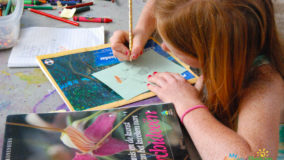 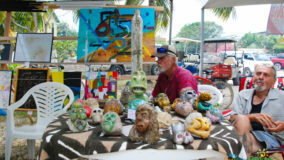 On February 16th and 17th, a parade of artists descended upon the sleepy village and splashed the walkway with their rainbow creations, ranging from hand carved woodwork, jewelry, sculptures, photographs, tailored clothing and of course lots of glorious, colorful paintings. 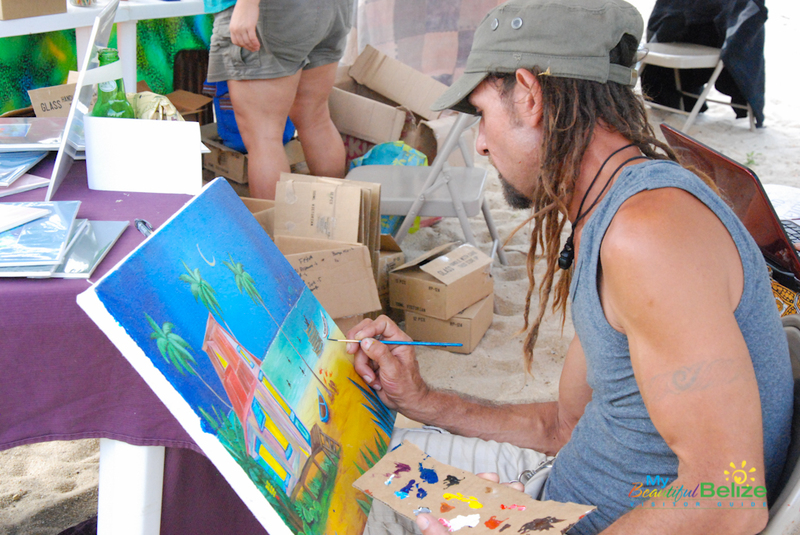 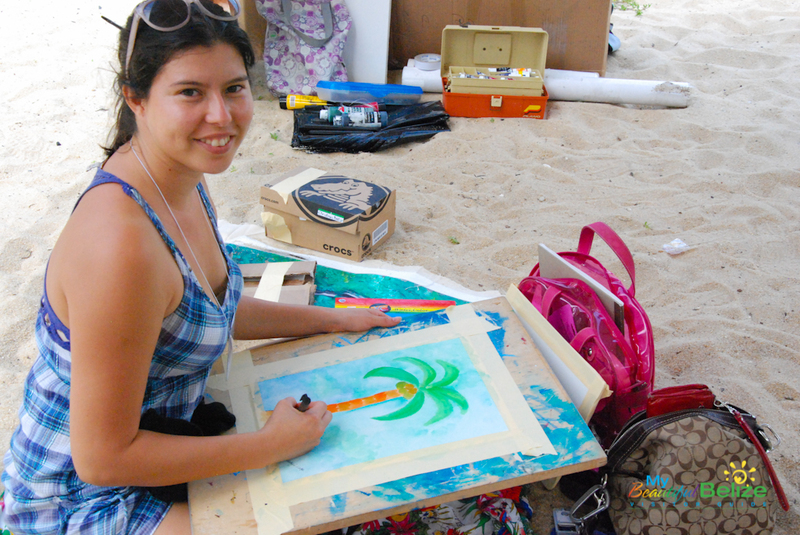 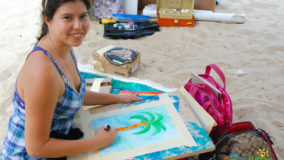 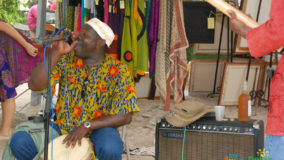 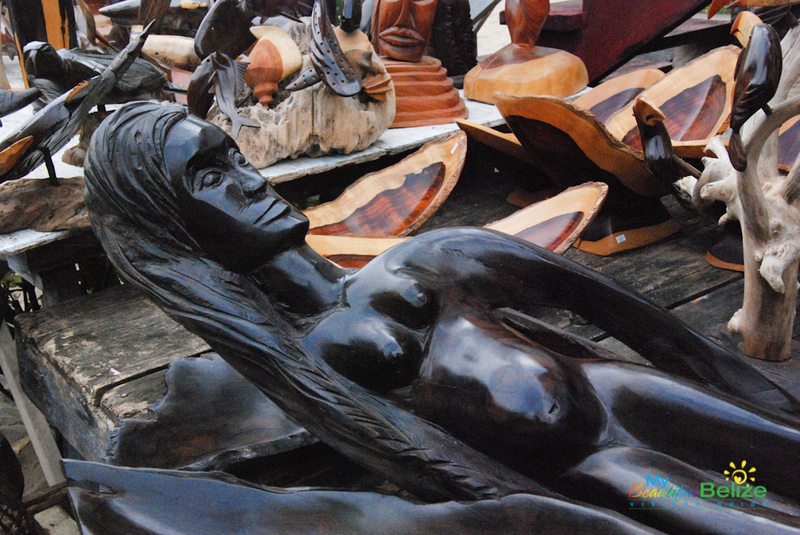 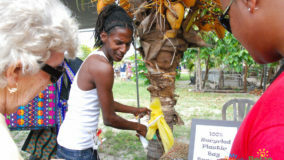 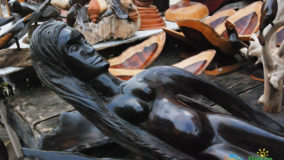 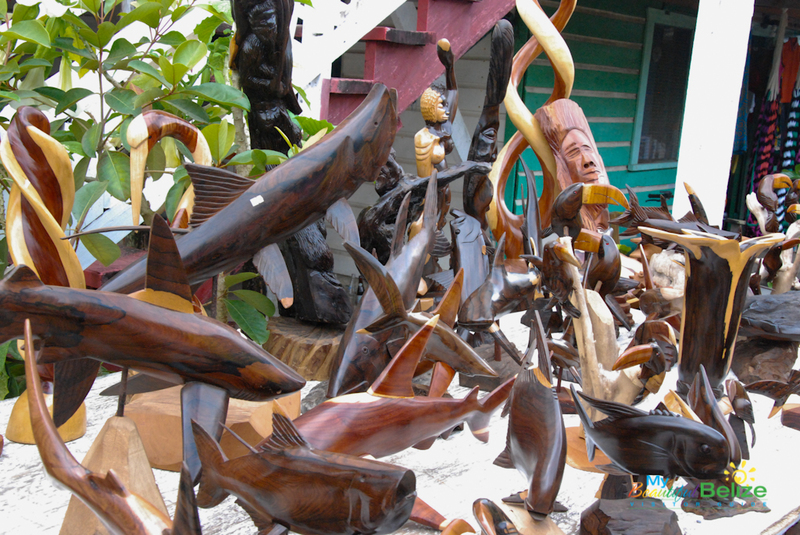 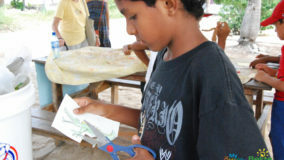 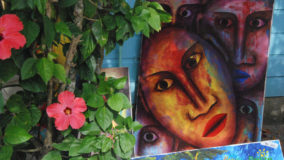 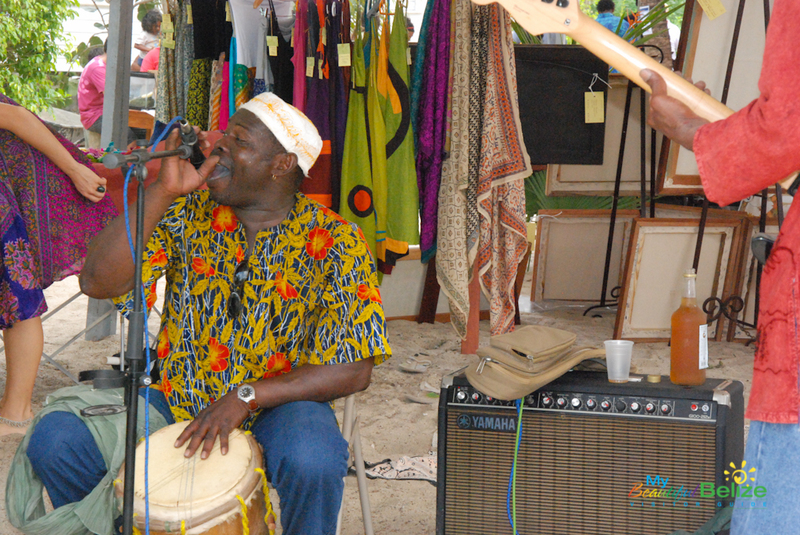 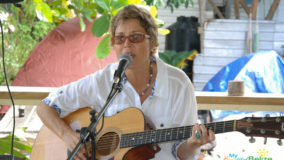 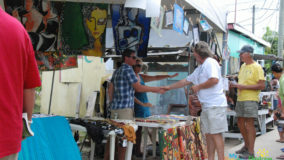 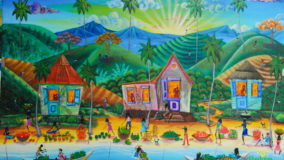 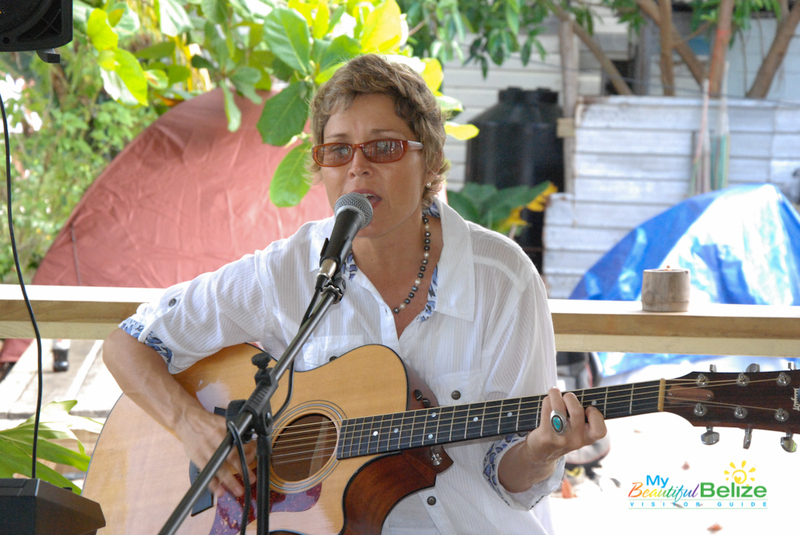 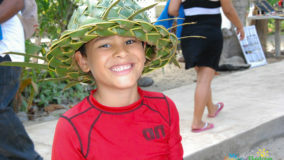 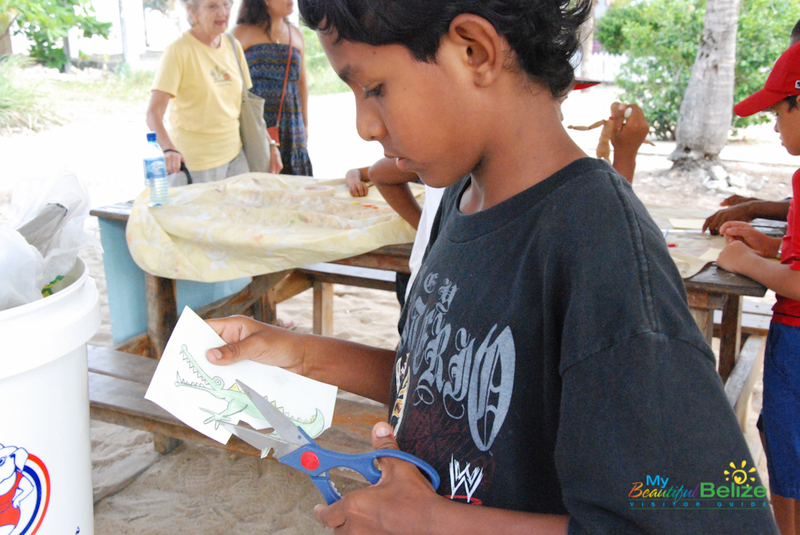 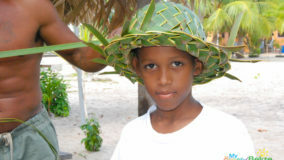 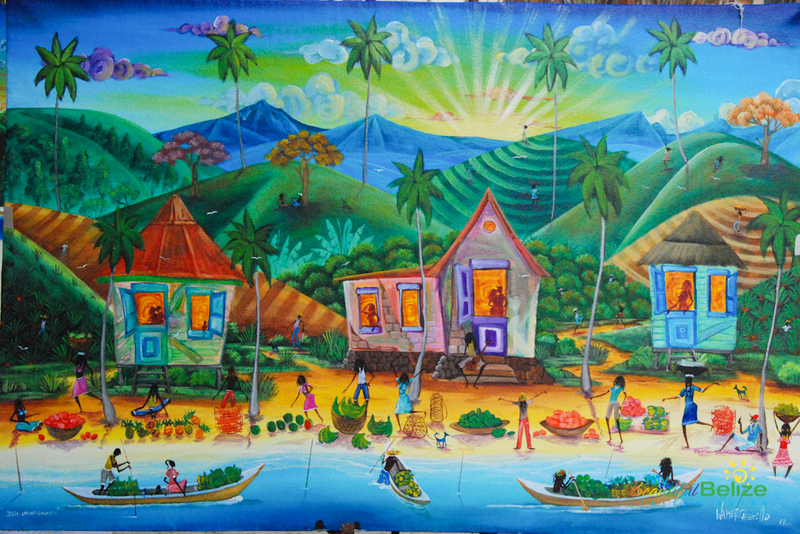 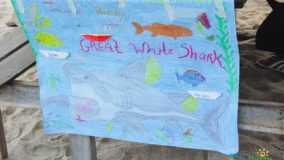 The Placencia Sidewalk Arts & Music Festival was a glorious sight to behold! 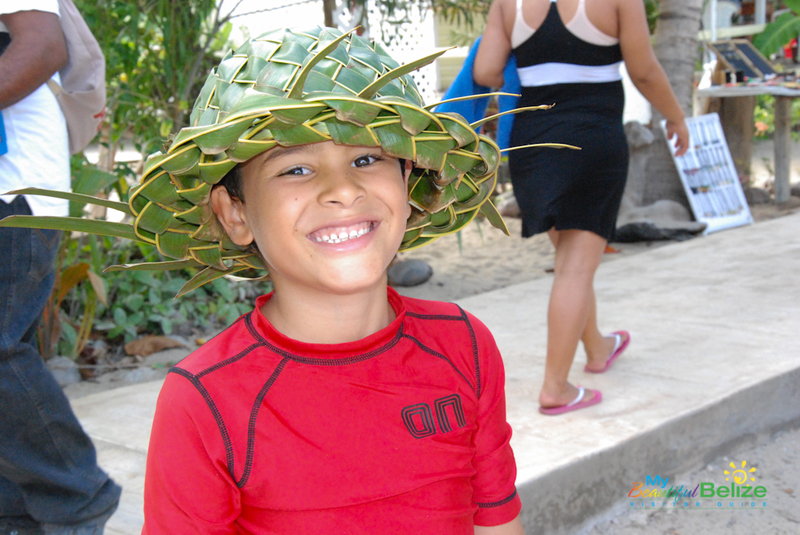 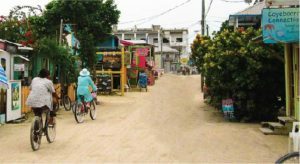 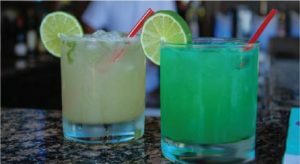 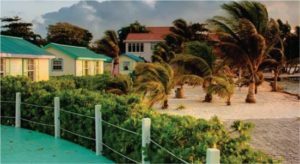 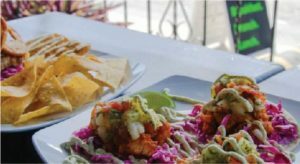 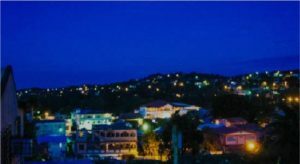 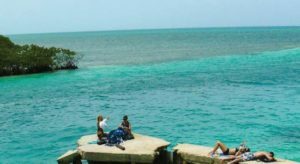 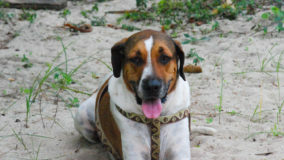 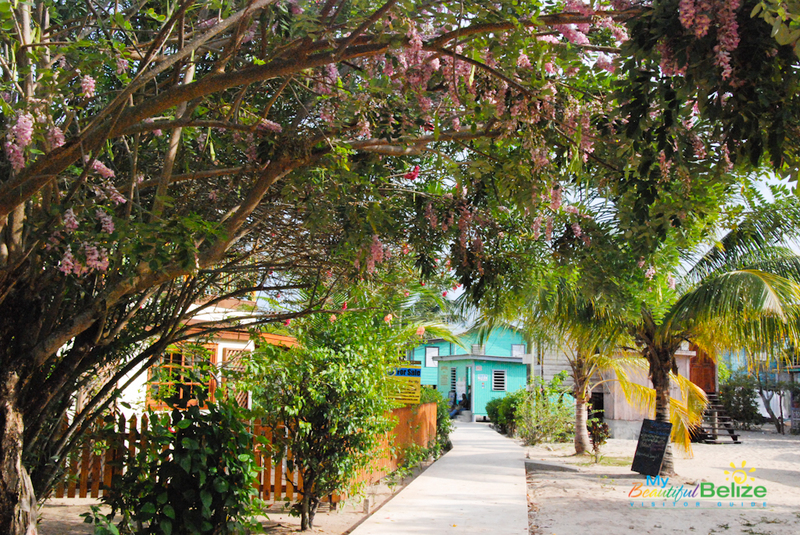 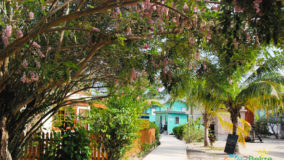 Bordered with Caribbean colored homes and businesses, vibrant blooming trees and tropical flowers, you would think the historic Placencia Village beach sidewalk was replete with color. 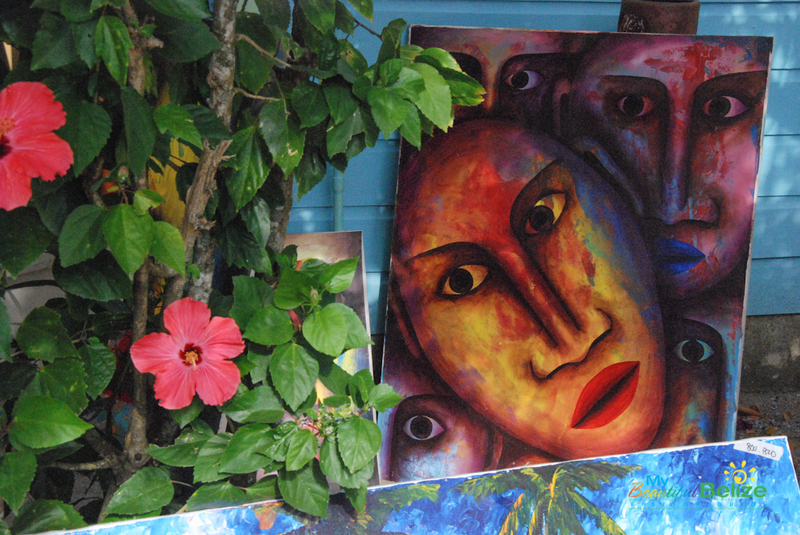 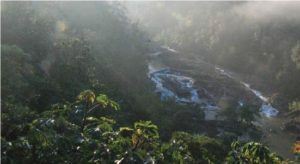 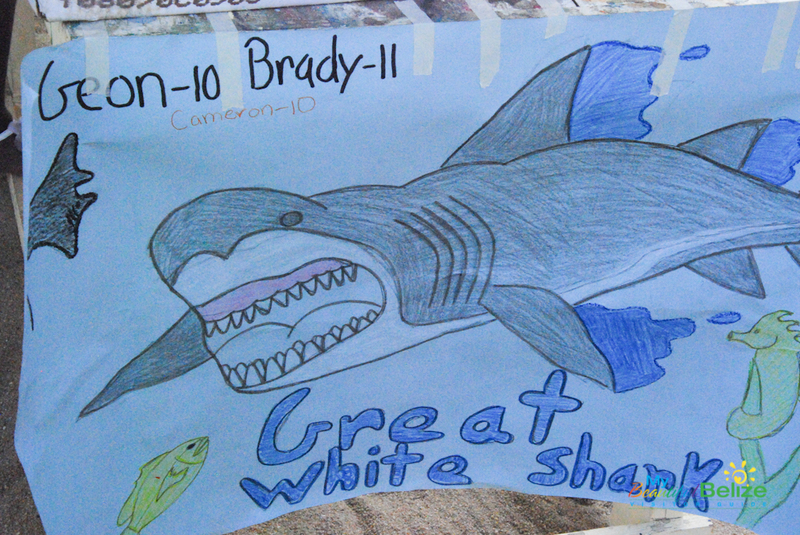 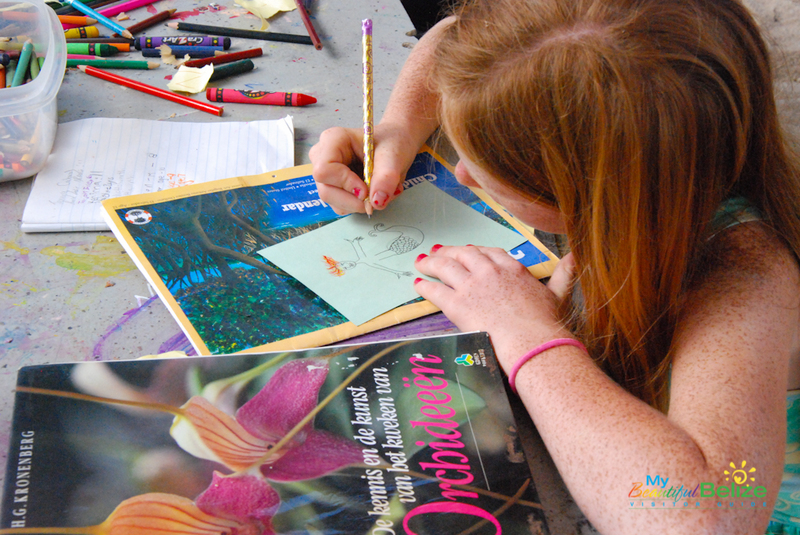 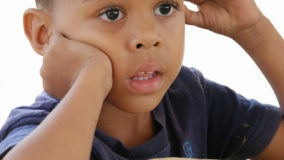 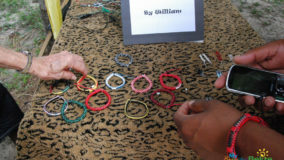 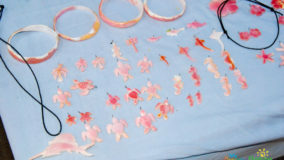 But it was possible to saturate the area even more, creating a kaleidoscope of art and color for the eyes to feast on. 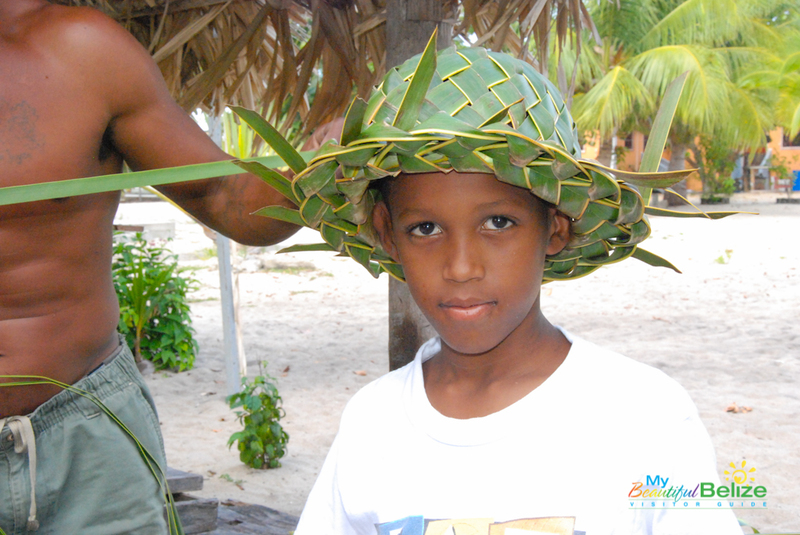 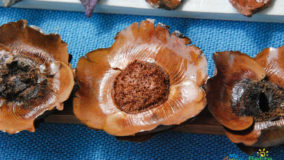 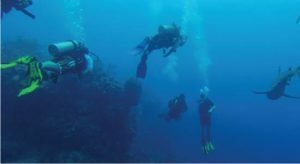 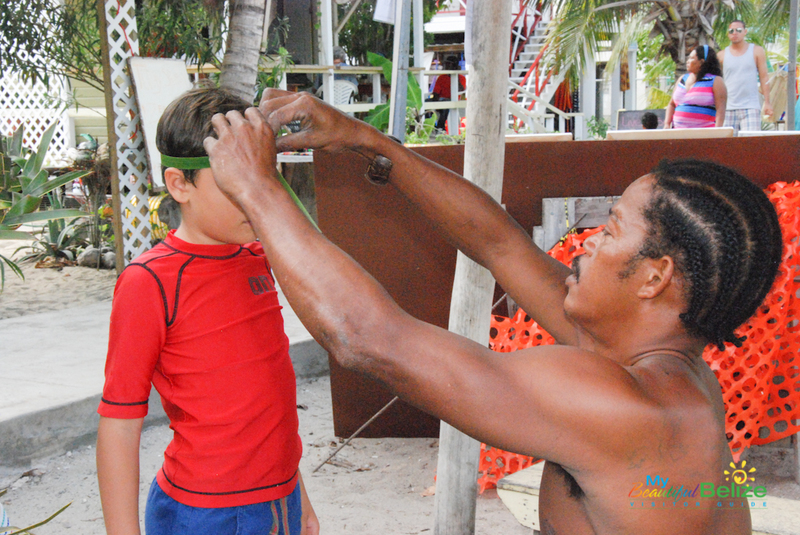 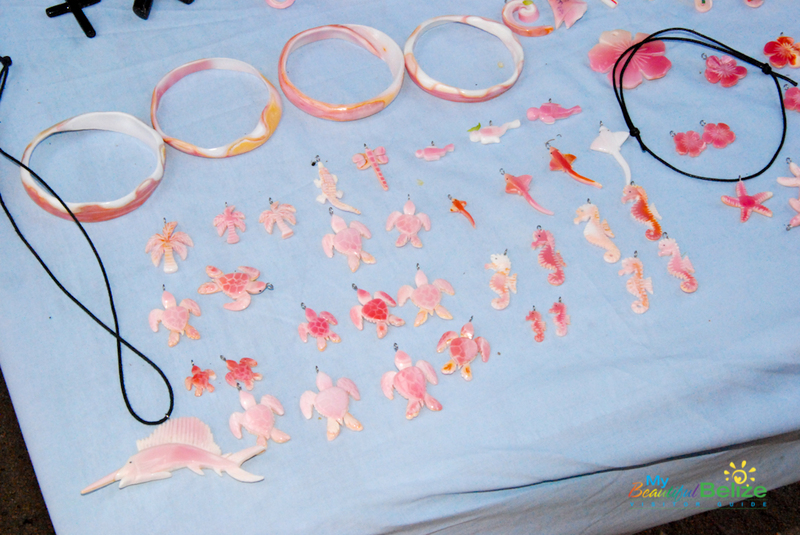 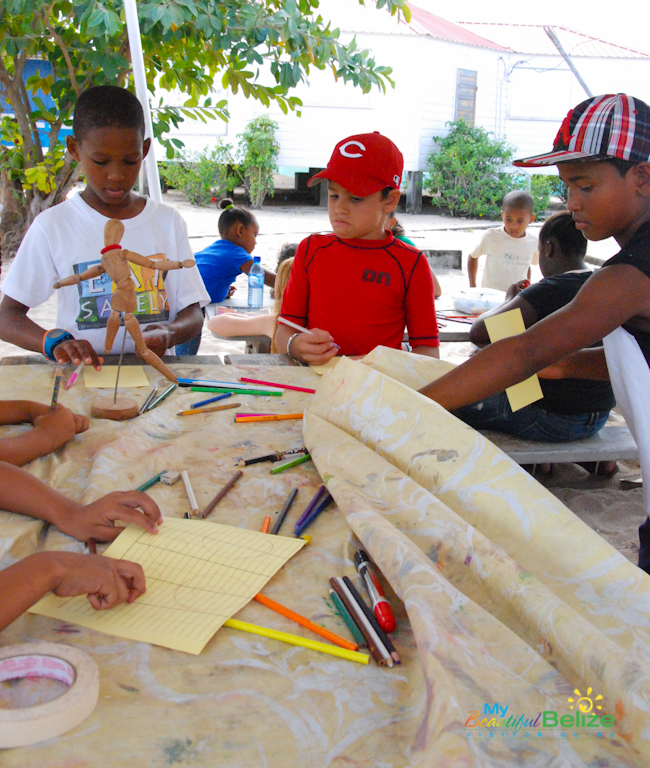 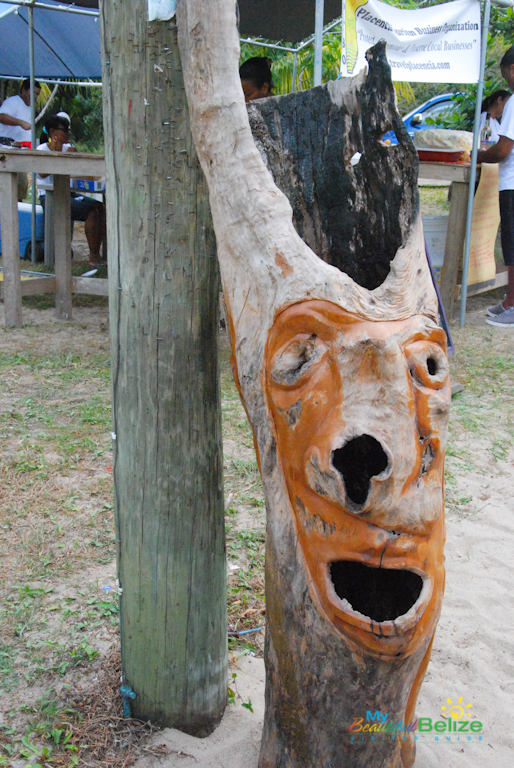 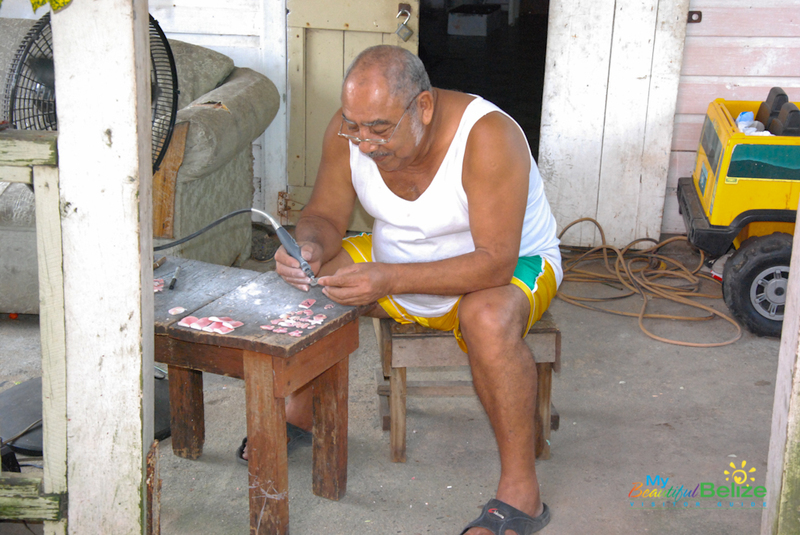 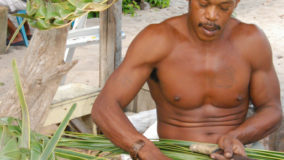 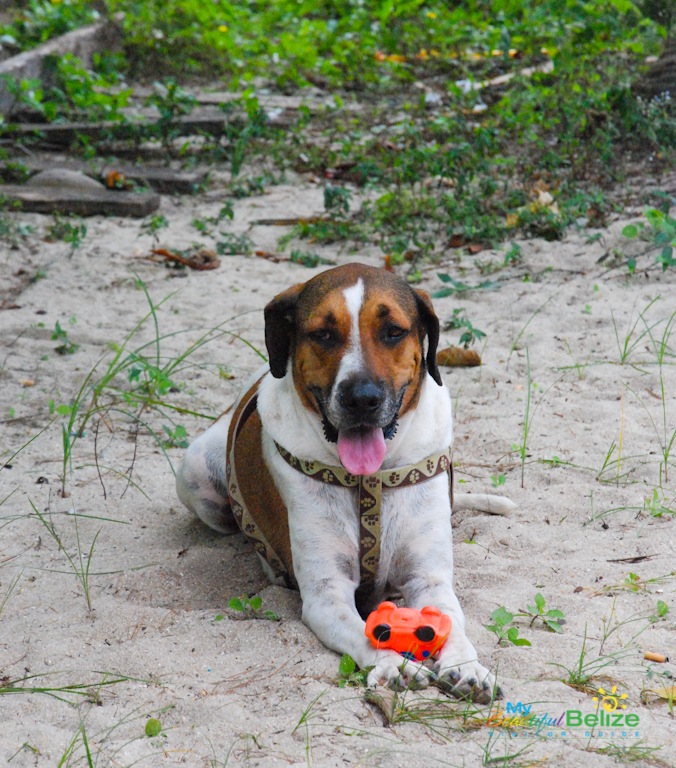 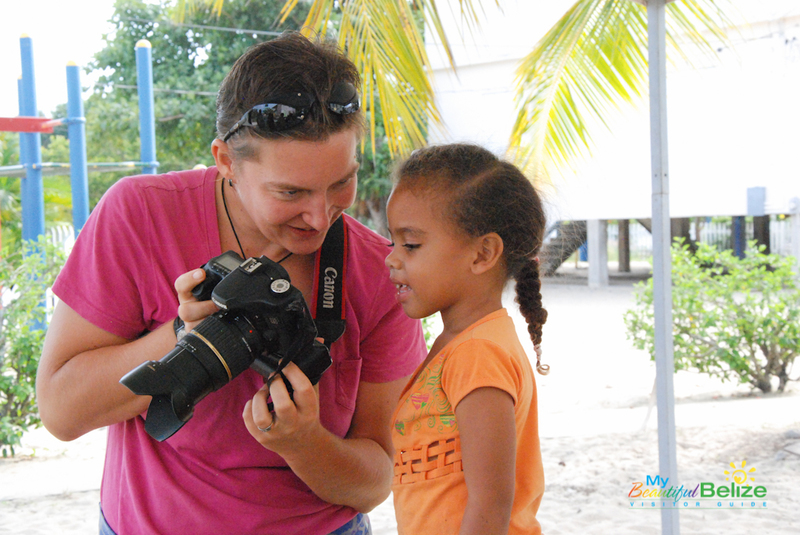 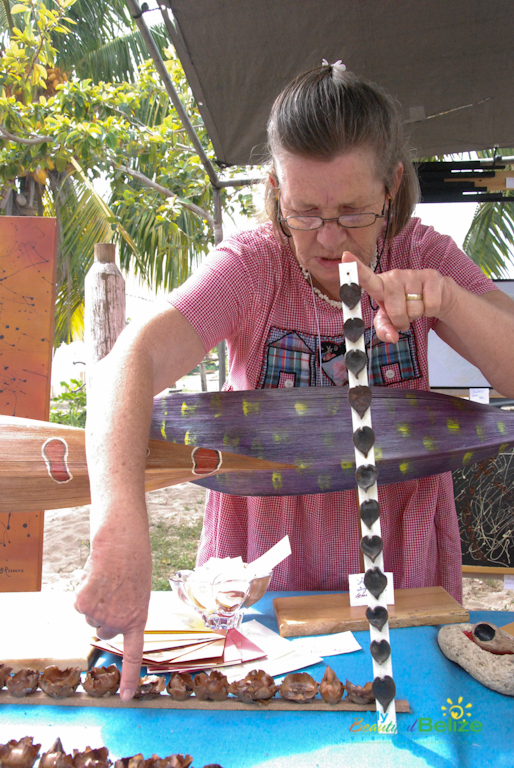 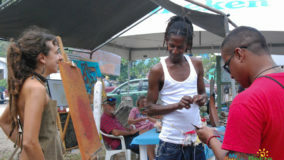 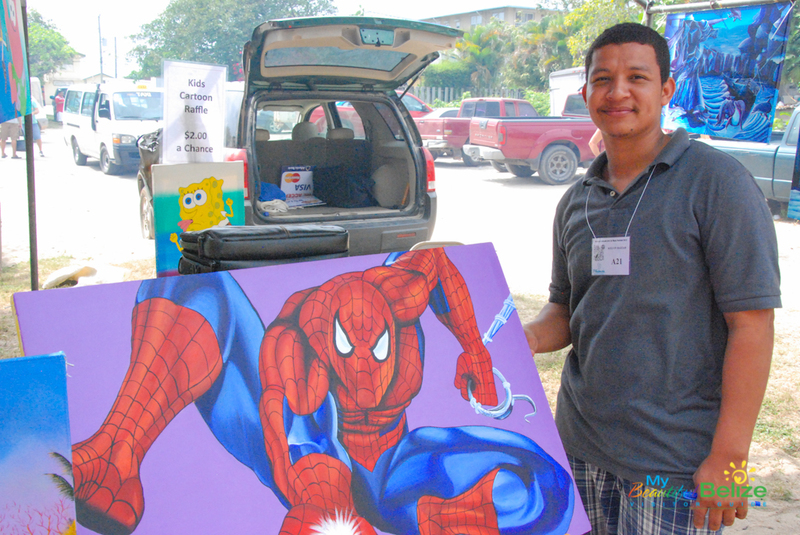 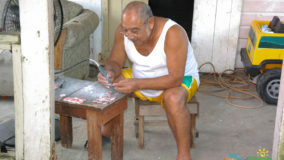 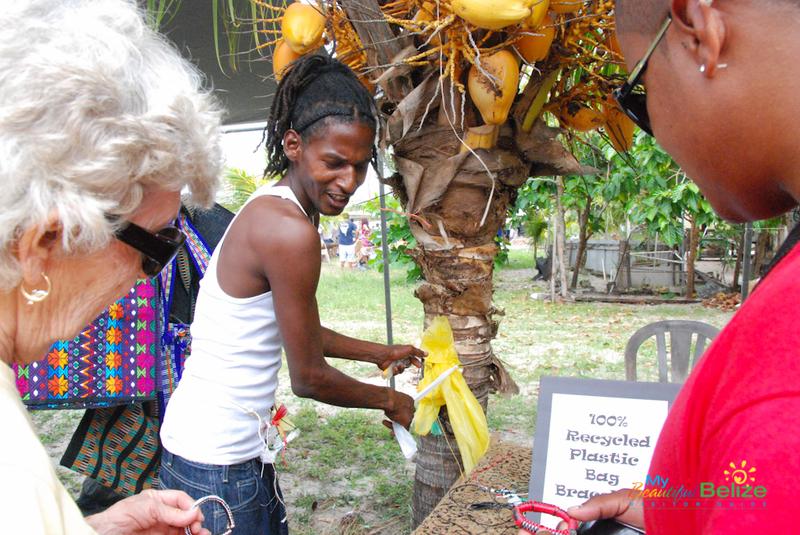 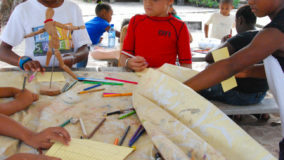 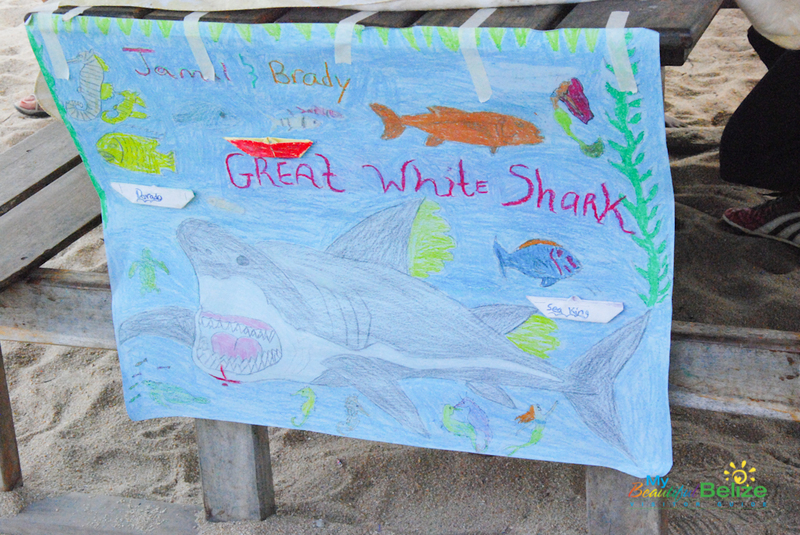 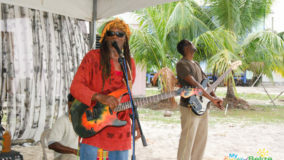 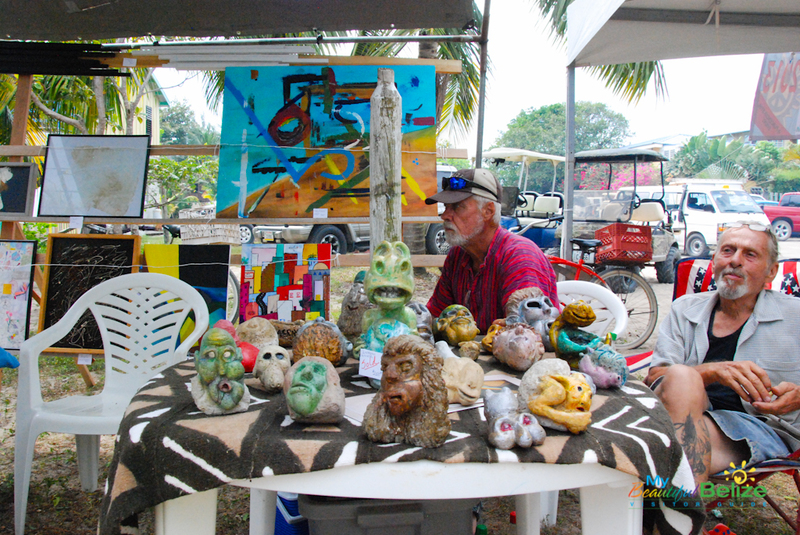 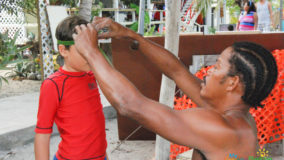 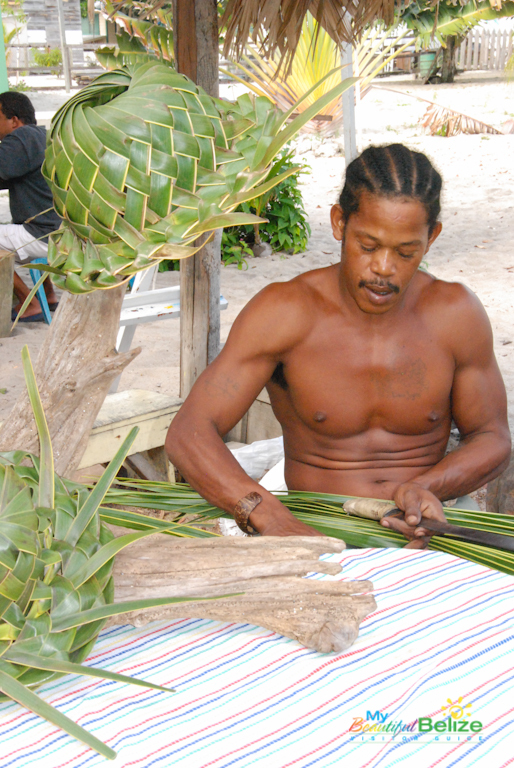 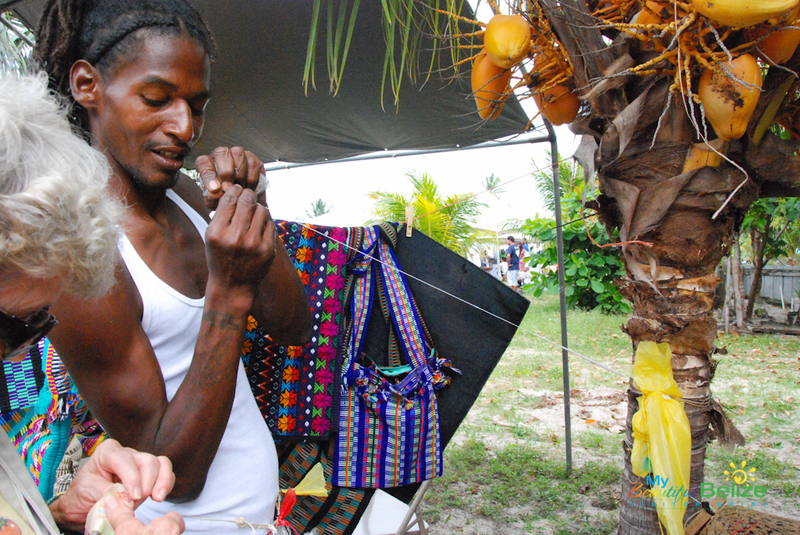 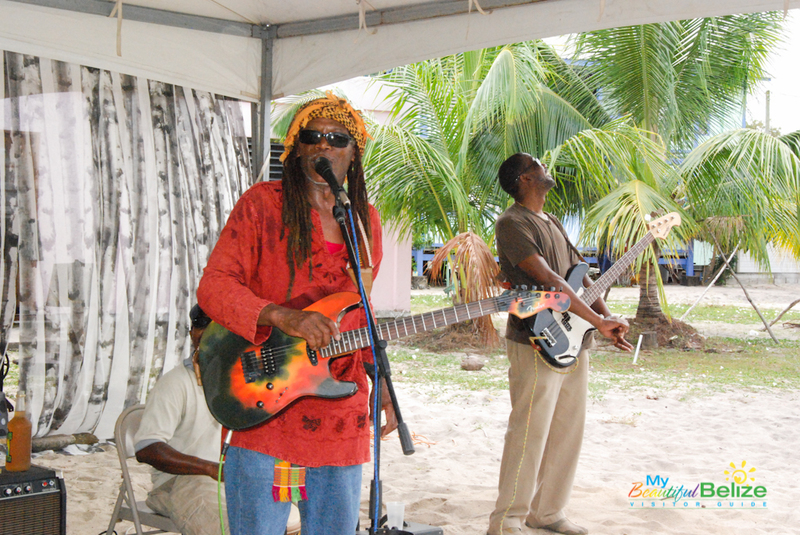 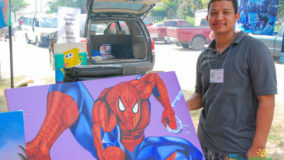 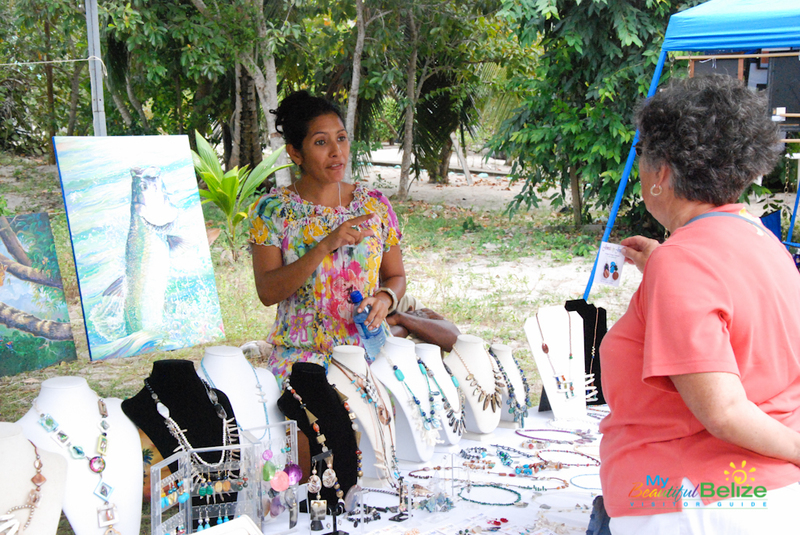 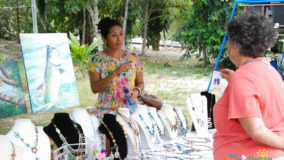 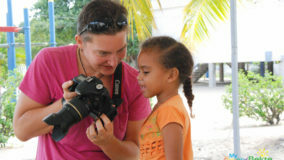 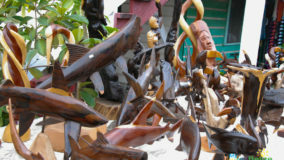 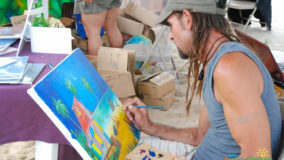 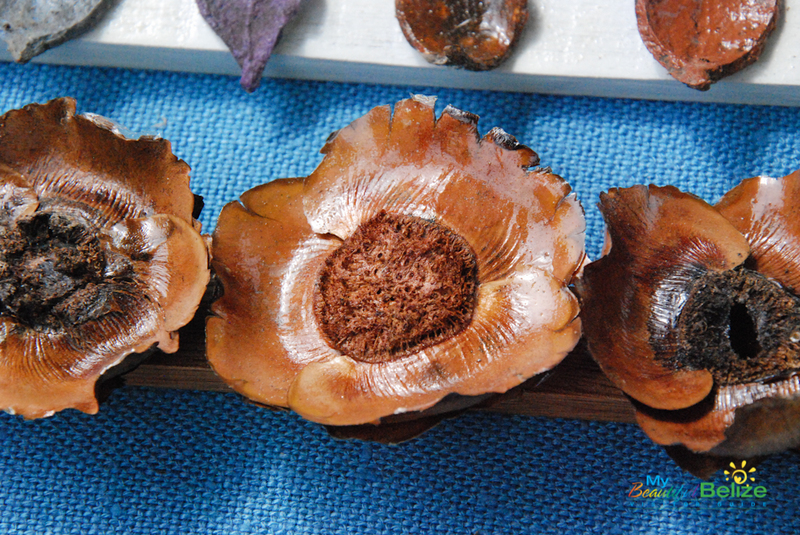 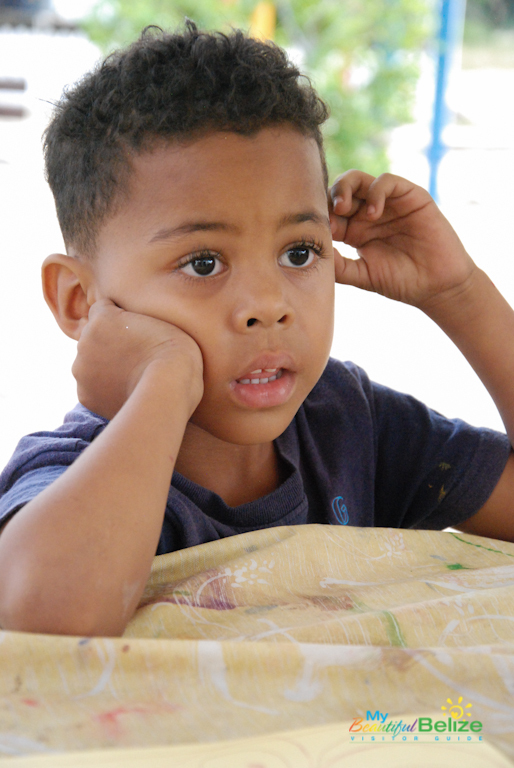 With live music and food booths adding to the event, the 10th annual Placencia Sidewalk Arts & Music Festival was enjoyed by hundreds of visitors who ventured to the peninsula for a weekend of celebrating Belizean artisans and their fine creations.